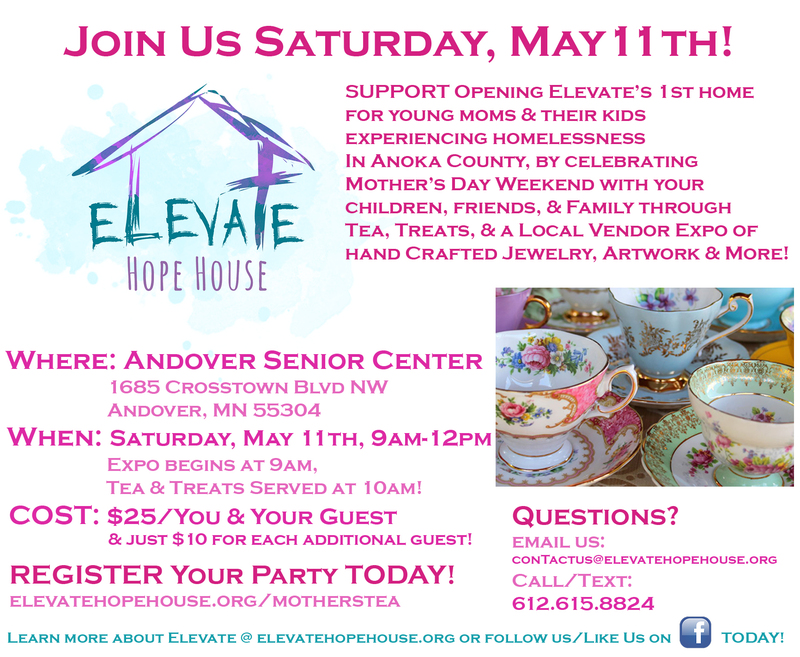 Mothers’ Day Team & Expo Saturday, May 11th! … you can help a young mom purchase a GED Prep Guide! For a young mom to achieve her GED means also achieving her 1st step towards Stabilization in our program and in her own life! Just $15 can allow for our organization to purchase this book and help her complete a part of her education that she gave up on a long time ago – will you help today? Our Christmas Giving Tree is up and active! See other ways that your giving can help open our 1st home in 2019! Thank you for your prayers and contributions! We are still praying towards His blessing of $50,000 towards opening our new home, and through your gifts and contributions we have already been blessed with over $5,000! Will you considering sharing our facebook page? Our website? Share with a friend today who’s heart might be open to supporting these young families on their road to self-sufficiency through Him! From September to November – God is moving! Thank you to all that came out for our 1st Bean Bag Tournament & Silent Auction! 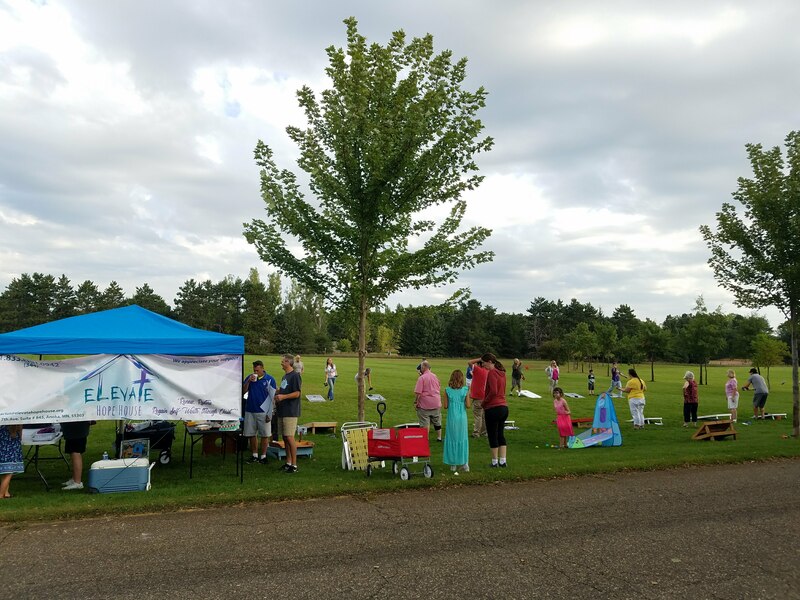 The weather was absolutely beautiful, and we raised over $2,000 from your generosity! I can officially now say that it will be an annual thing! TBD, but the event will be just as much fun! From NEW Silent Auctions, to delicious food, and OF COURSE – BEAN BAG BRACKET 2.0! 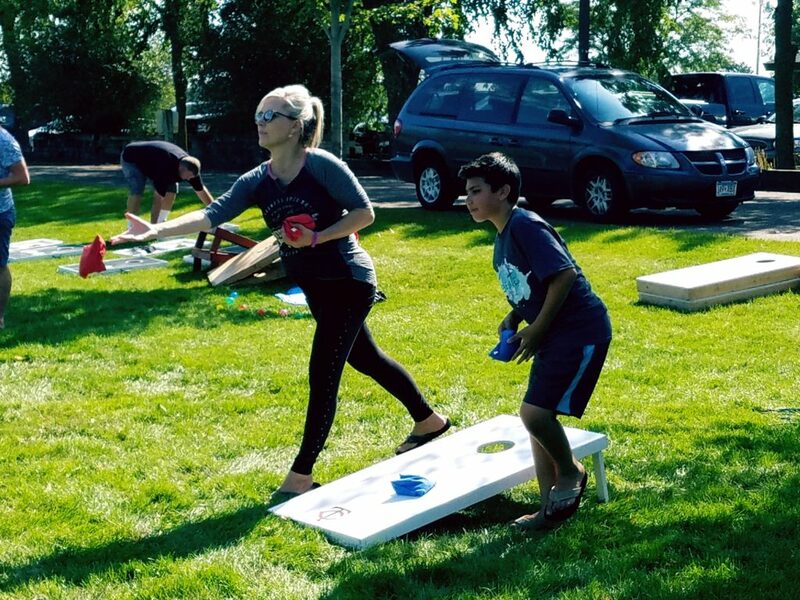 You won’t want to miss this fun event for the whole family to support our organization’s fight to end homelessness for young moms and their children in Anoka County! 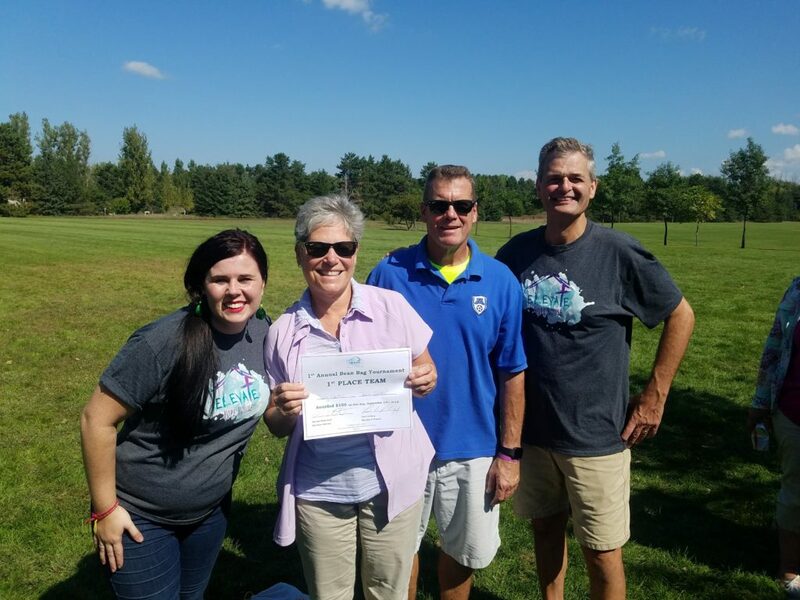 Over the past few months we have been having great conversation with the leaders of other non- profits in Anoka County that share in our vision. 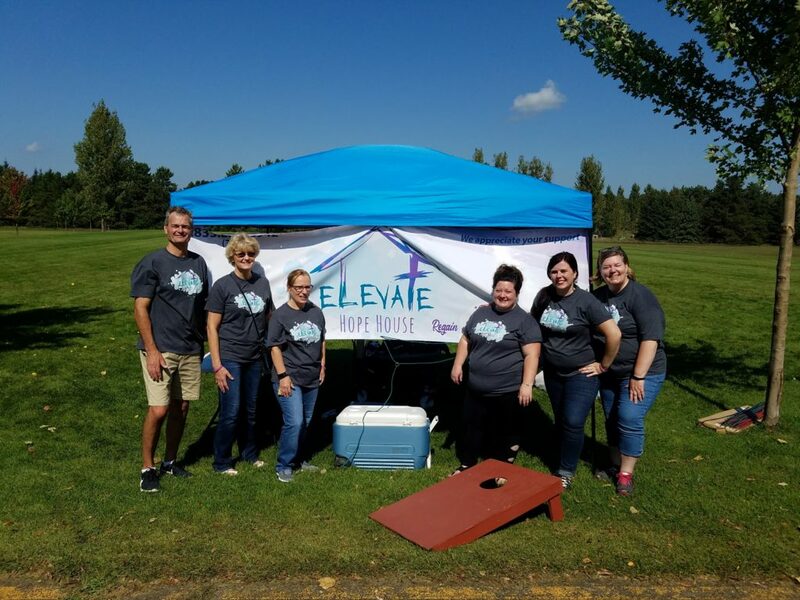 From Hope4Youth to Family Promise to Dwelling Place – we are excited to continue working alongside these groups as we begin serving in our community to end homelessness in Anoka County. On a final note, tomorrow is Give to the MAX! We are thankful for what God has provided us with so far, and are excited to see what he provides go forward! We are in final conversations around a housing opportunity and ministry partnership for our organization. This home will provide us with the opportunity to house up to 3 moms and their kids with our Residential Housing Advocate on site. With so many families in need, especially as it turns cold outside, His timing could not be better in providing a potential home for these young moms and their kids! Will you consider supporting us with a financial gift on this exciting day for non-profits? Give today! Thank you for your faithfulness in both prayer and support!